Question: I have two sons, one seven and the other fourteen. I’d like to introduce them to meditation and the Buddhist teachings but it’s difficult to compete with Nintendo games, favorite television shows, and all the other exciting and flashy things kids gravitate to these days. How can I share the gift of dharma with my sons without trying to force it on them and potentially turn them off it altogether? Narayan Helen Liebenson: Forcing kids to do something we think is beneficial often backfires. And there are a lot more ways for kids to entertain and distract themselves these days. This is true for adults as well! The best way to introduce children to the dharma is to practice yourself, trusting that how you are is the best teaching you can offer. It’s more effective to be what you value rather than talk about it. Ram Dass once received a letter from a practitioner who was visiting her family after returning from a retreat. She was having dif­ficulty with her family and said they weren’t able to accept her Buddhist beliefs and prac­tices. Ram Dass responded by basically say­ing, “Better to be a Buddha than a Buddhist.” Embodying calm amid the vicissitudes of life can be an abiding refuge for children and should not be underestimated. At times when your sons are upset, your engaged calm can be very helpful. Keep in mind that we don’t always know the beneficial effects teachings are having on our children. When one of my nieces was young, whenever she visited us, she would talk about the next activity to come while we were still engaged in the activity at hand. Over and over again, we would point out that what we were doing right then and there was really fun, and that to be in the present moment had its own value. In response, she would pretend she didn’t hear us. However, many years later, she said that our words had actually made a big impression and finally made sense to her. She was trying to connect our advice to her current life and found it really helpful. So kids don’t always reveal their receptivity in the moment. Another helpful approach is to introduce your sons to peaceful environments. Chil­dren don’t know what’s available unless their parents expose them to various situa­tions. When I was young, I was able to spend a lot of time alone in churches. Listening to the silence was powerful and is perhaps why I was so drawn to meditation when I was older. Watching my mother in church was also compel­ling and inspiring and helped me con­nect to inner and outer stillness. There are also children and youth dharma programs at some meditation centers. If your sons are interested, you could try it once and see how it goes. But it’s important to remember that chil­dren have their own karma; they learn in their own ways and in their own time. All we can do is our best and then let go. Trust in your practice and your sincerity. You want the very best for them. How can that not be a blessed and beautiful thing in their lives? Tenzin Wangyal Rinpoche: This is a very good question, and one that I have per­sonally been dealing with, as I have a young son. My answer will come more from my life experience than from any dharma text. First, my wife and I do not buy game consoles or portable gaming devices. However, I used to have both an iPad and an iPhone. I had a good excuse for not lending them to my son because I needed them for my work. But when he’d see me on my iPhone, he’d ask if he could use the iPad and then often he would download game after game. Finally, I gave the iPad away. Buying games and gadgets and then expecting a child not to want to spend time on them isn’t very realistic. If you need control over how much your chil­dren use them, don’t have them around. My wife and I are even thinking of get­ting rid of our television. So not having too many gadgets around is one thing. Second, it isn’t particularly advisable to tell children what to do; actually, it appears that children love to do the opposite of what you tell them. Some­times I don’t even have to say it out loud—I just think about what my son should do, and he is already saying no or doing the contrary. If giving your children advice isn’t effective, what can you as a parent do to guide them? Who you are, what you feel, and what actions you take are what really count. If you want your children to meditate, create the right environ­ment, both inside yourself and at home. Practice every day and speak gently and kindly—these things matter. Children observe and get information through all their senses. Even the quality of silence in your home is important. Your state of being, your level of awareness, your emotions, stresses, and joy—all these affect your children. Whatever you are doing, your children see. Often my son doesn’t want to go to sleep when it’s his bedtime, and when bedtime comes, he suddenly changes his personality. He becomes the ideal child, the person we, his parents, want him to become—so affectionate, so loving! And then he asks me things I would normally want him to, such as to teach him tsa lung practice. When I tell him it’s too late and that it’s time to go to sleep, he’ll plead with me, saying, “Oh, Dad, please teach me the practice. I really want to learn it.” So I’ll agree to teach him for ten minutes and then he has to go to bed. In this way he has learned all the names of the movements and how to do them. Obviously, my son would never show interest in the practice while in the middle of a computer game. So it’s helpful to take advantage of the right opportunity, such as when your child is open and asking to learn. These are parenting tips—not wis­dom tips, but experiential ones. How you want your children to be, be your­self. What you want them to do, do yourself. The compassionate qualities you want your children to both experi­ence and express, feel them within your­self. Express them toward your children and in their presence. That is the way to communicate the essence of the dharma. 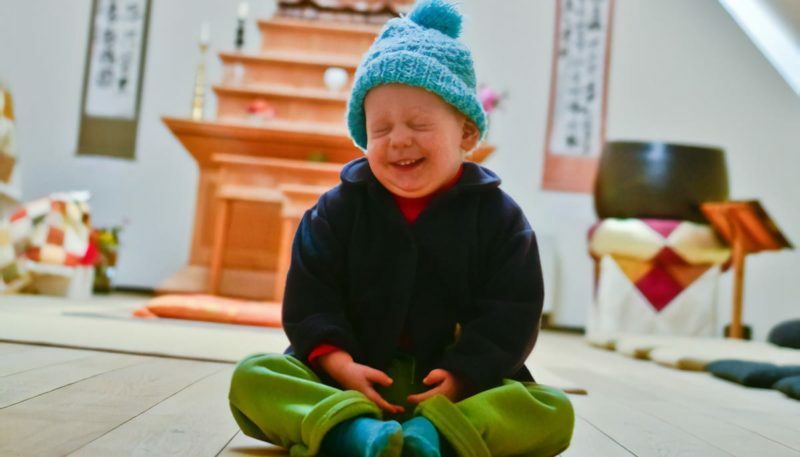 Zenkei Blanche Hartman: My first suggestion is to take good care of your own practice so that you are cultivating qualities such as patience, listening to your children attentively, and respond­ing from your heart. 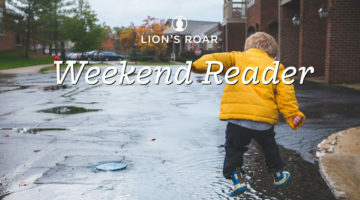 Cultivate the four immeasurables—loving-kindness, com­passion, empathetic joy, and equanim­ity—so your children can notice and appreciate that something interesting is happening with you as you practice. If you practice with a sangha, your chil­dren may also notice that your sangha friends have some of these pleasing qualities as well. I was somewhat older when I began to practice, and my children were older as well. 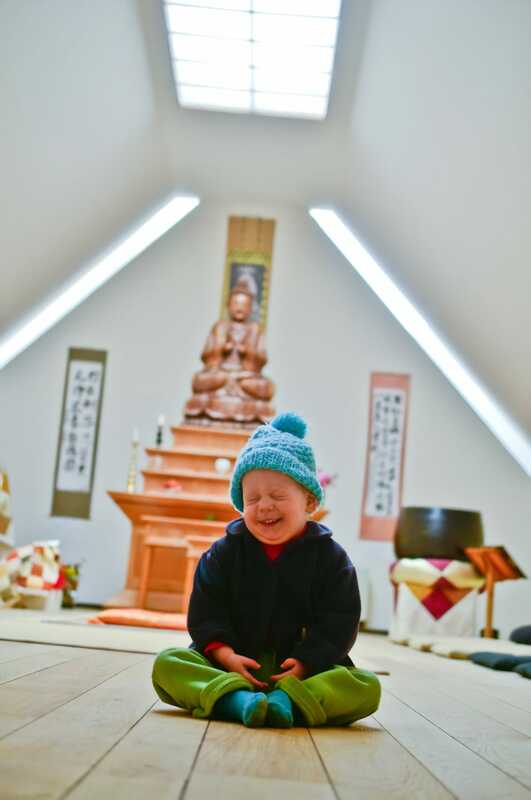 Friends of mine who intro­duced their children to the dharma at a young age found it helpful to spend time with them at retreat centers and residential practice communities where they were introduced to the experi­ence of sangha and brought into closer relationship with nature. Some centers, such as Green Gulch Farm, also provide children’s programs that help introduce meditation and mindfulness practices in a fun and kid-friendly way. It’s important that meditation not become a chore for children. In Thich Nhat Hanh’s community, family retreats introduce children to some engaging ways of doing meditation. For example, children collect pebbles and then on each breath place a pebble from one pile to the next pile. They chant with their breath, “In, out, deep, slow, calm, ease, smile, release, pleasant moment, wonderful moment.” They also do an orange-eating meditation, peeling an orange and eating it section by section very mindfully, feel­ing, smelling, and tasting the orange at each stage of the process. 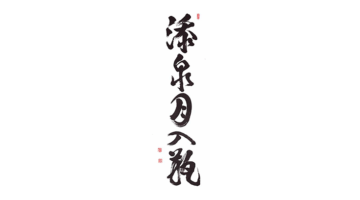 The Coming of Age Program for young teens here at San Francisco Zen Center has been very good for that age group. Norman Fischer, who was the program’s first mentor, has written a book about it called Taking Our Places. At home you can also find oppor­tunities to share the dharma with your children. One of my dharma friends regularly chanted the meal chant before family meals and read her children sto­rybooks about the life of the Buddha and the Jataka tales. She also created an environment of practice, with altars in the children’s rooms and elsewhere in the house. My friend’s children have since grown into exemplary adults. I deeply respect the thoroughgoing atmo­sphere of continuous practice that she and her husband shared with their chil­dren and continue to manifest.